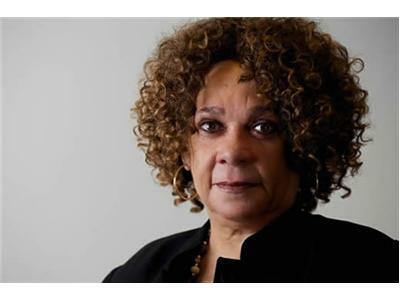 -- is the chronicle of a shared journey toward racial reconciliation. Informed by genealogy, it deals with race, social justice and healing from the traumatic wounds of slavery. Over a three year period, the authors traveled through 27 states, visiting ancestral towns, courthouses, cemeteries, plantations, antebellum mansions, and historic sites. 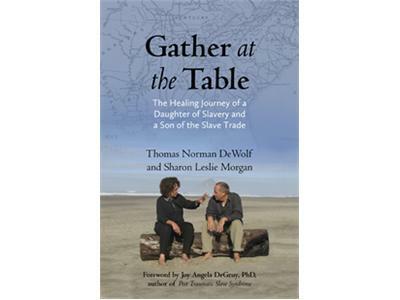 Bernice Alexander Bennett welcomes Sharon Leslie Morgan and Thomas Norman Dewolf to share this compelling journey with us. Sharon Morgan is a marketing communications consultant and a nationally recognized pioneer in multicultural marketing. 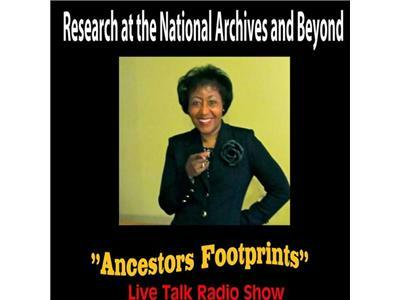 An avid genealogist, she is the webmaster for OurBlackAncestry.com and is a founder of the Black Public Relations Society. Thomas Norman DeWolf, author of Inheriting the Trade, is featured in the Emmy-nominated documentary film Traces of the Trade, which premiered at the Sundance Film Festival and on the acclaimed PBS series POV. 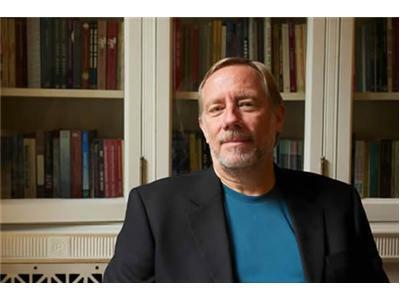 DeWolf speaks regularly about healing from the legacy of slavery and racism at conferences and colleges throughout the United States.